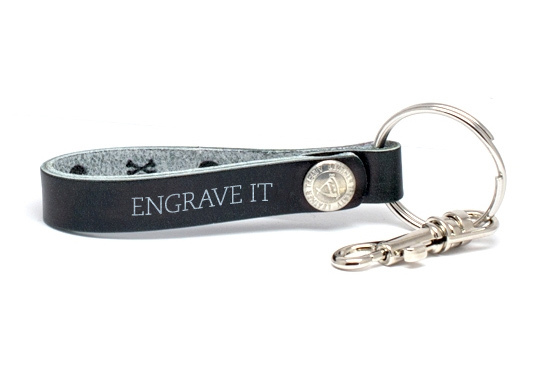 Hand crafted from genuine leather, we make sure to deliver a high-quality engraved keychain. 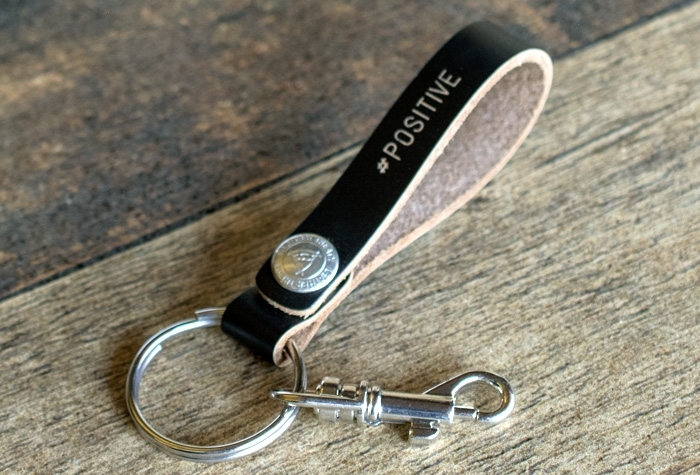 Perfect for any phrase, date or any other message that has meaning to you. 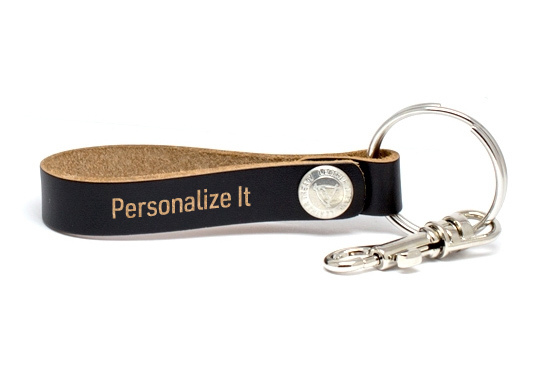 Custom keychains make a great gift for loved ones, or to wear yourself. 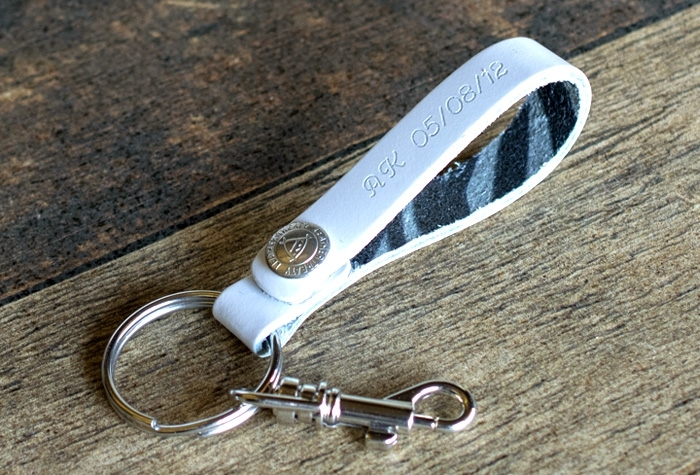 Each personalized keychain is customized with your very own unique engraving with multiple fonts to choose from. 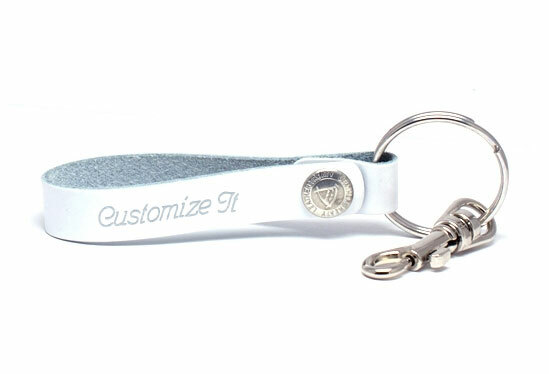 Use our step-by-step keychain maker to create your very own unique personalized keychain. Choose from a variety of styles, colors and fonts. 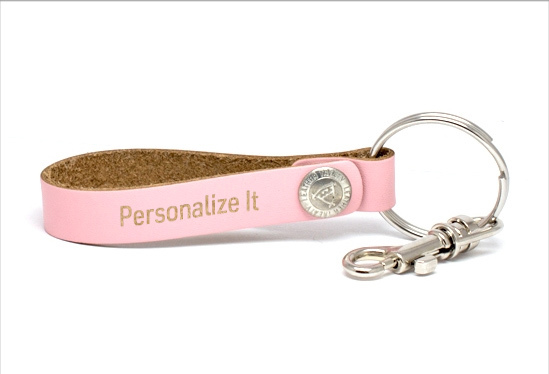 Finish it off by personalizing your keychain with engraving of your choice.